NEW YORK - Feb. 18, 2019 - PRLog -- Move over fringe skirts. 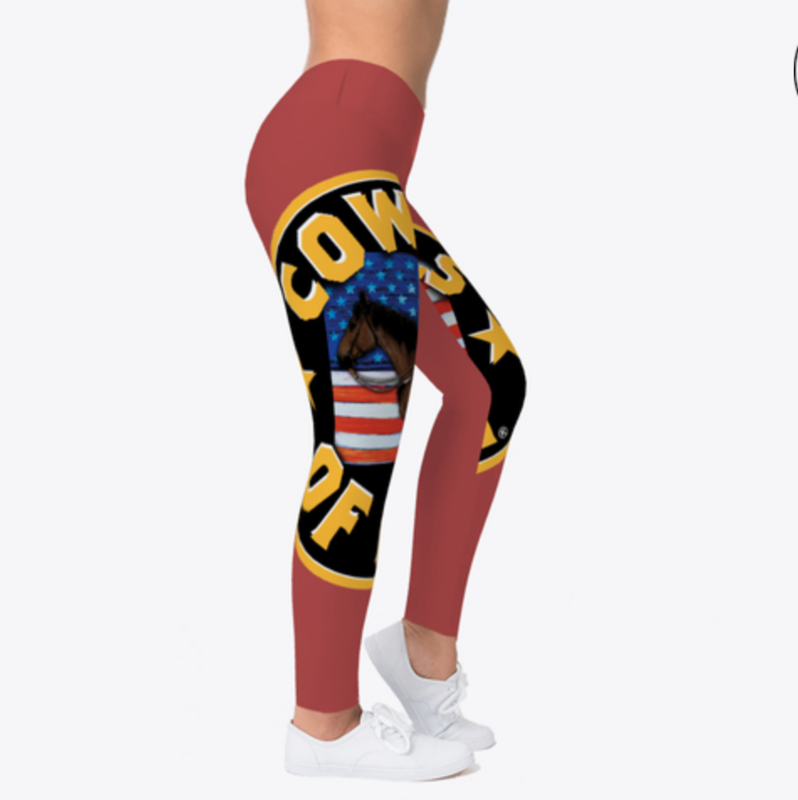 Hi-Tech leggings have come to women's equestrian sports and Cowgirls of Faith® is leading the way. Today's women athletes are strong, confident, and are pushing the limits of competition across a wide range of classes from reining and cutting to roping and barrel horse racing. They are also demanding high performance apparel that meets their level of competitive horsemanship. Said Cowgirls of Faith® Marketing Director, Faith Ryder, "We admire and support this new generation of women athletes. They know who they are. They know what the want. And we are delighted to be introducing our line of leggings to help these remarkable women achieve their athletic goals and aspirations. Cowgirls of Faith are going to love our premium leggings." The new leggings offer top quality comfort making them one of the best options on the market. 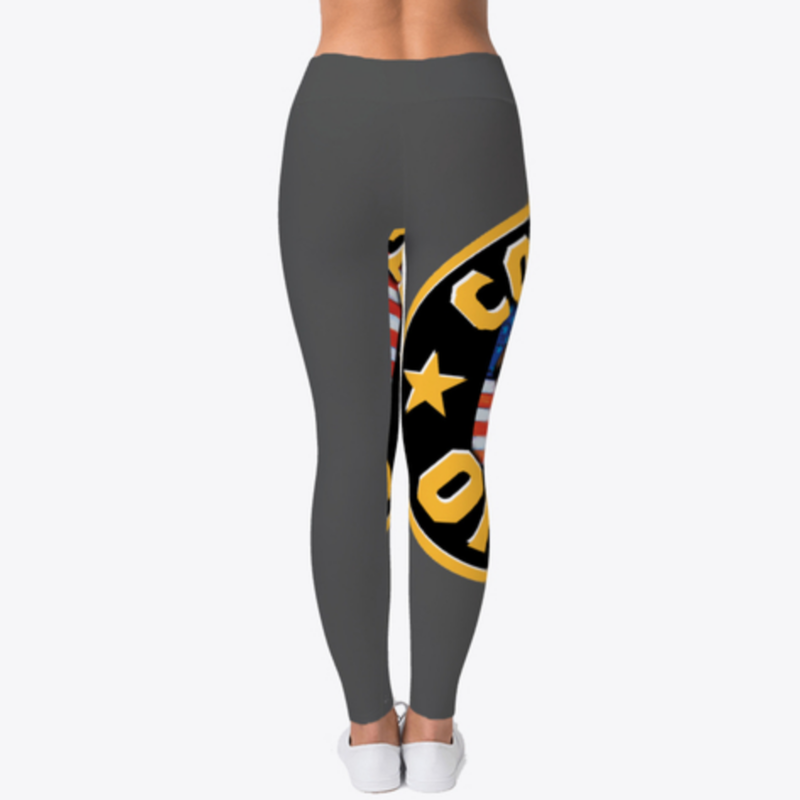 The leggings are available in sizes XS – XL and employ sublimated printing with cut and sew assembly for best quality color and superior comfort and performance. Buyers can get the perfect fit they are seeking with comfort from the stretch fabric, moisture wicking and breathe tech material. Leggings are ideal for active lifestyles or just lounging in style. Flatlock stitching provides maximum comfort & durability. And of course, the vibrant Cowgirls of Faith® logo lets women tell the world what they stand for.